Détails sur GRAM PARSONS POSTER, FLYING BURRITO BROS, BYRDS. 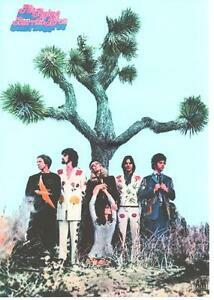 GRAM PARSONS POSTER, FLYING BURRITO BROS, BYRDS. Non-Domestic Product: No Artists/ Groups: GRAM PARSONS, FLYING BURRITO BROS, BYRDS.